Updated at 3 p.m. Dec. 19 with news of the bill signing — Illinois Gov. Bruce Rauner has signed a bill that would extend unemployment benefits for 2,000 laid-off Granite City steelworkers. The legislature this month approved the proposal that will provide 52 weeks of benefits, instead of the current 26 for eligible workers. “This legislation will help the hard working families of the Metro East who lost their jobs through no fault of their own,” Rauner said, in a statement. Many U.S. Steel employees in Granite City have been struggling financially after the company idled the plant nearly a year ago. The company has announced that it will reopen the hot strip mill at the plant in February, meaning about 200 employees will return to work. There is no timeline to restart the blast furnaces and steelmaking facilities there. “While we are encouraged by the recent news that more than 200 jobs will return to the Granite City facility, we hope that by extending unemployment benefits we are able to help the other laid off workers bridge the gap until they are gainfully employed again," Rauner said. Jason Chism, Steelworkers Local 50 president, called the bill signing "welcomed news for laid-off steelworkers going into the holidays." "This will help hundreds of steelworkers make ends meet while trying to remain hopeful U.S. Steel will restart its Granite City facility in 2017." SB 1941 goes into effect immediately. Many Metro East steelworkers who have been laid off by U.S. Steel could be on the verge of some financial help. A proposal to extend unemployment insurance benefits is expected to be discussed this week on the floor of the Illinois House. If approved, the legislation would move to the state Senate. Passage there would send it to Gov. Bruce Rauner’s desk. Essentially, the proposal extends benefits to 52 weeks. 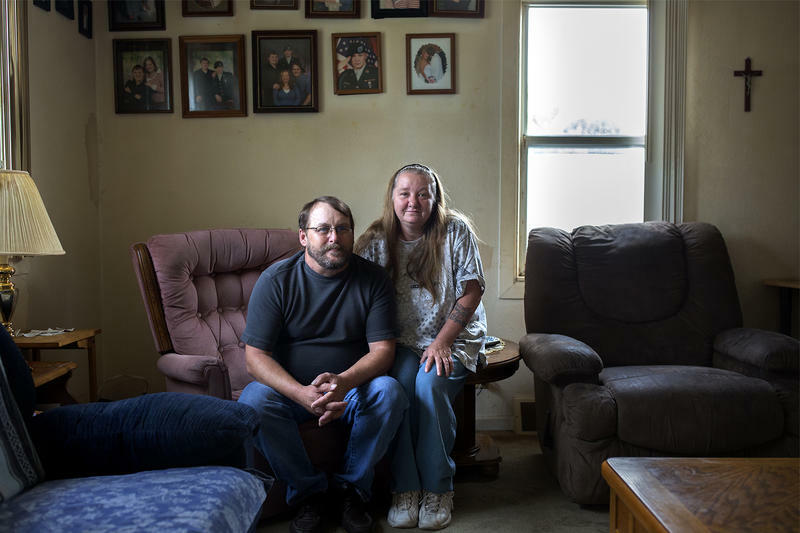 Current law only provides a 26 week period, meaning benefits for many of the roughly 2,000 laid-off steelworkers in Granite City have already expired. “A lot of the lawmakers said that they felt that this is exactly what unemployment was meant for,” United Steelworkers Local 50 President Jason Chism told St. Louis Public Radio. “Especially, whenever we've lost our jobs through no fault of our own down here. And it was due to trade and a lot of illegal foreign dumping of steel,” he said. Pittsburgh-based U.S. Steel halted production in Granite City about a year ago in what continues to be described as a temporary idling. The steel industry has been hammered by an influx of cheaper foreign steel being sold, or dumped, in the U.S. at what the company and union claim are unfairly low prices. Favorable international trade rulings in the past few months have allowed some finishing work to continue at U.S. Steel in Granite City. Some workers and union officials have told St. Louis Public Radio they are hearing rumblings about a possible resumption of production next year. Faced with continuing uncertainty, many steelworkers are seeking some help and that might come in the form of Illinois SB 1941, Amendment 3. The legislation has been passed by a House committee and state Rep. Jay Hoffman of Belleville is hoping for smooth sailing once it goes to the full House, possibly this week. 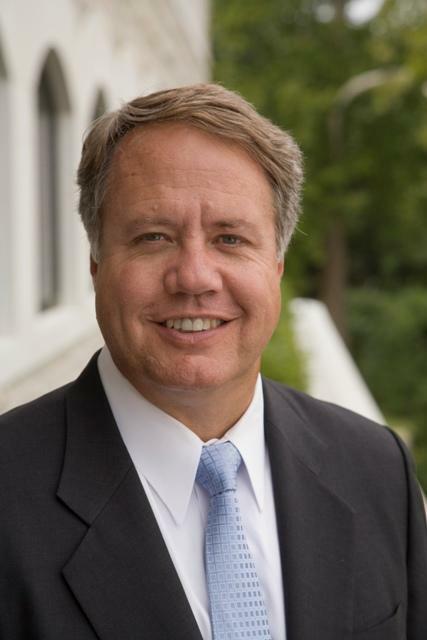 Hoffman is chair of the House Labor & Commerce Committee, which recently passed legislation to extend unemployment benefits for laid-off steelworkers. “You never know whether it will run into some opposition,” he said. While lawmakers in Springfield try to help, the fight against cheaper, foreign steel continues at the national level. The U.S. Commerce Department recently launched two more investigations into whether Chinese steel producers are shipping steel through Vietnam in an effort to avoid U.S. import tariffs. Discussions are underway this week at the Illinois Statehouse about whether to extend unemployment benefits for laid-off steelworkers in the Metro East. A bill to lengthen the benefit period to a full-year instead of the current 26 weeks has been passed by a legislative committee. 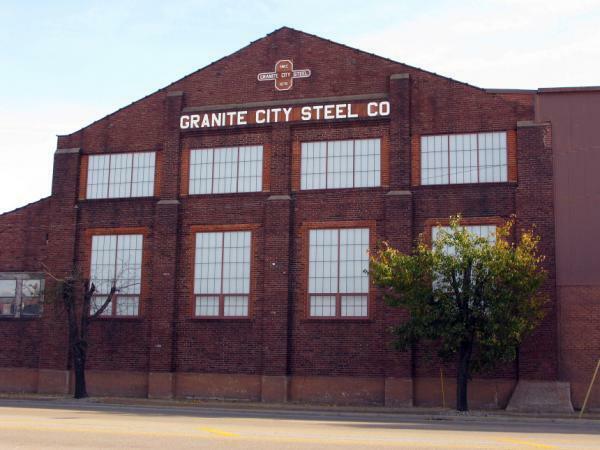 Tough market conditions continue to idle steel making in Granite City. The chief executive officer of U.S. Steel says the company still does not have a timeline to restart production at the Metro East plant. Around 1,600 workers have been off the job since operations were idled roughly 10 months ago.